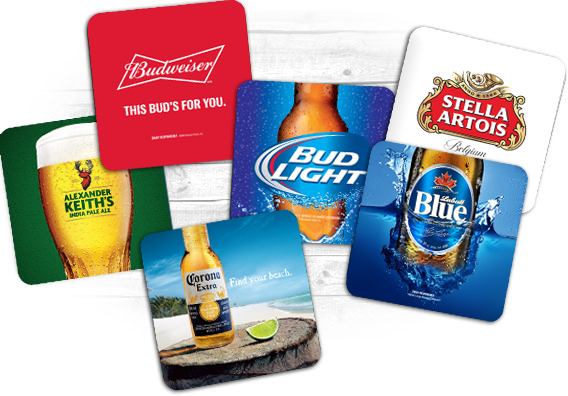 Labatt has an unwavering commitment to using only the finest ingredients and time-proven methods to brew what it believes are among the best beers in the world. Here you will discover the fine beers Labatt has to offer. Take a moment to browse through Labatt's selection of National Domestic brands, learn about some of Labatt's local Regional Domestic favourites; and get updated on Labatt’s International Premium brands, a rich portfolio which represents the best variety and selection of international specialty beers from around the world.